Iguana Sell Pens | New S.T. 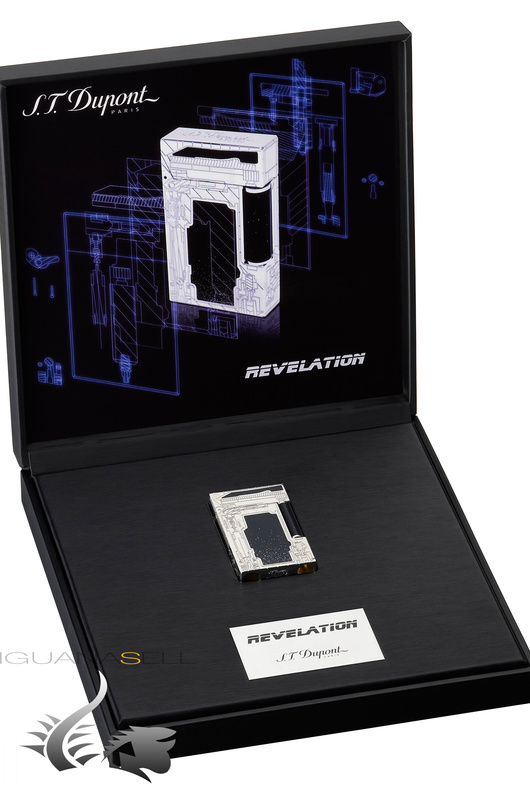 Dupont Revelation Series – The x-ray collection! Well, this week we don’t have just a pen, we have a complete collection, the new S.T. 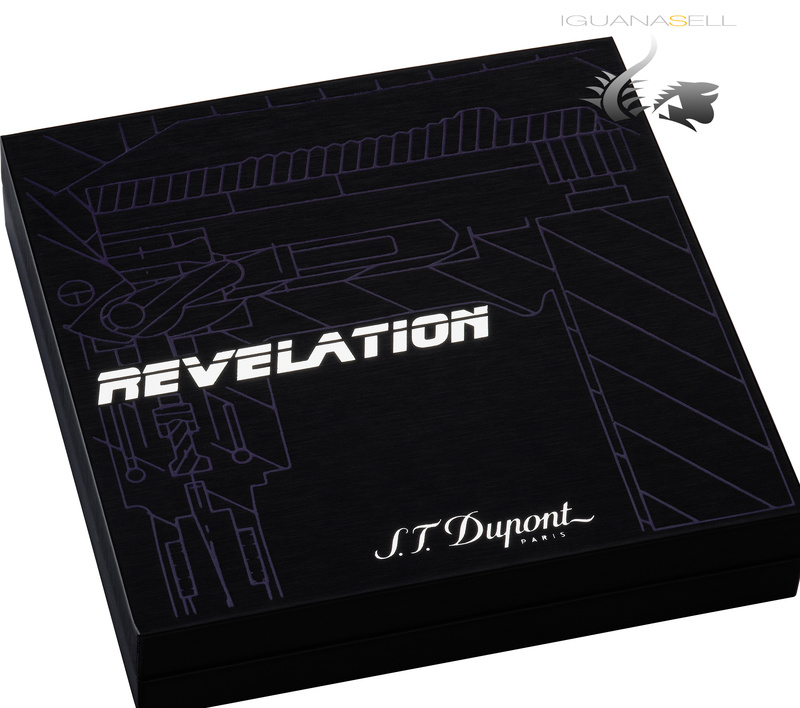 Dupont Revelation Series. This collection is dedicated to the inner mechanisms of our favourite gadgets: Pens. 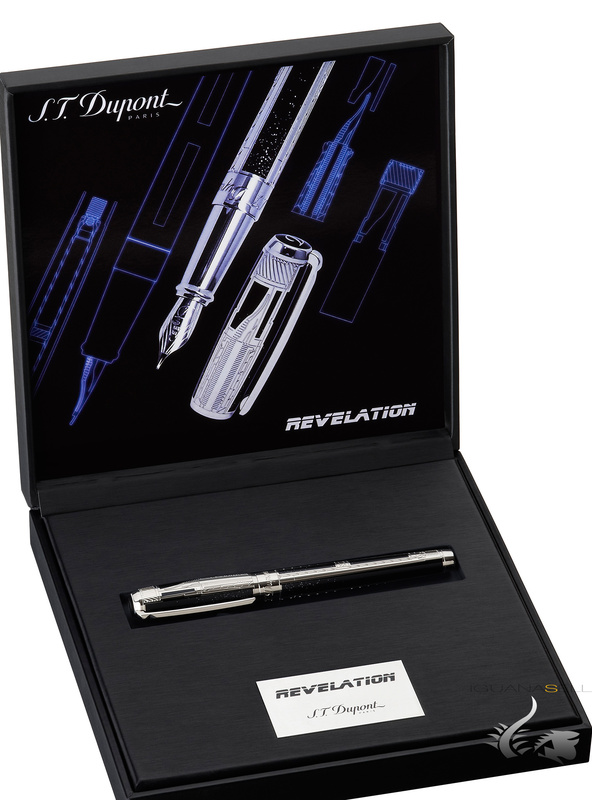 This beautiful limited edition Series is named ‘Revelation’ because the palladium surface of the pen has been engraved to reveal the inner mechanism of the lighter or pen. Did you know an S.T. 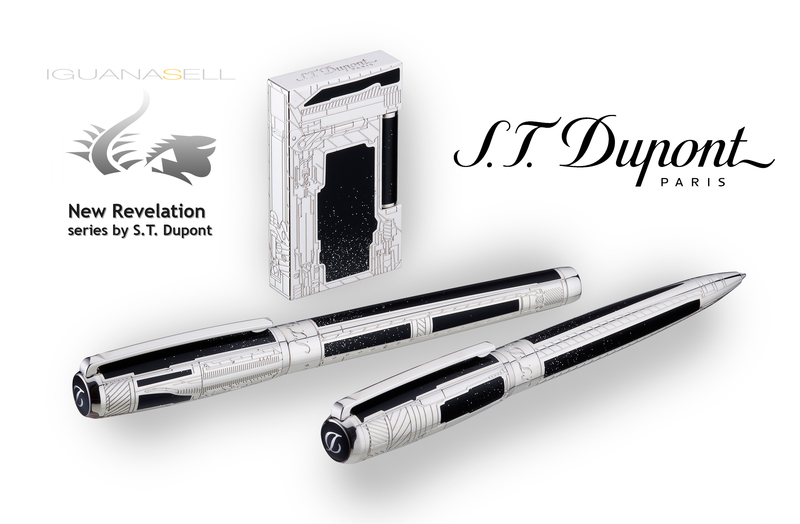 Dupont fountain pen and ballpoint pen require 20 pieces and 150 steps to be made, a lighter has over 70 components and will undergo over 300 quality controls?